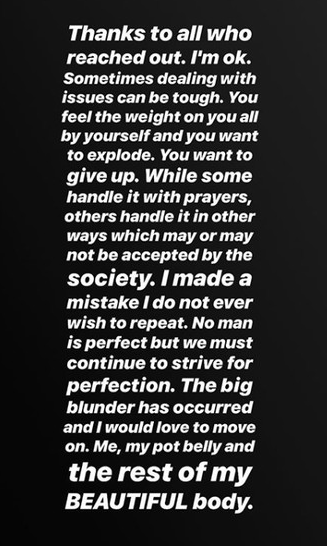 We are in the generation where many think they can live as reckless as they like, whether married or not, commit adultery anyhow, and now it's the stage of get n*ked shamelessly on social media. It's getting worse. 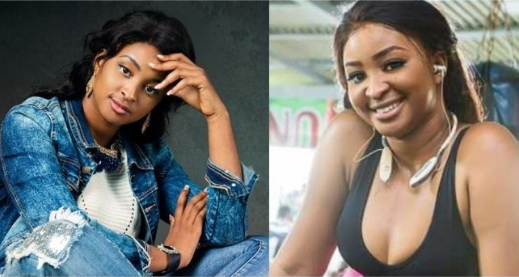 Actress Etinosa Idemudia, has finally admitted her wrong after she was slammed for going n*de on singer MC Galaxy's Live video session online. According to her she made a mistake, she would not repeat it. She left her husband controversially.